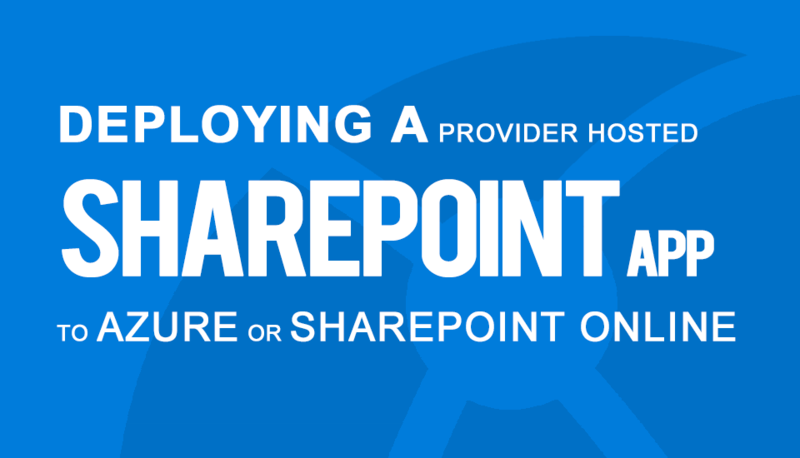 How Can You Protect Your Cloud Applications from Outages? 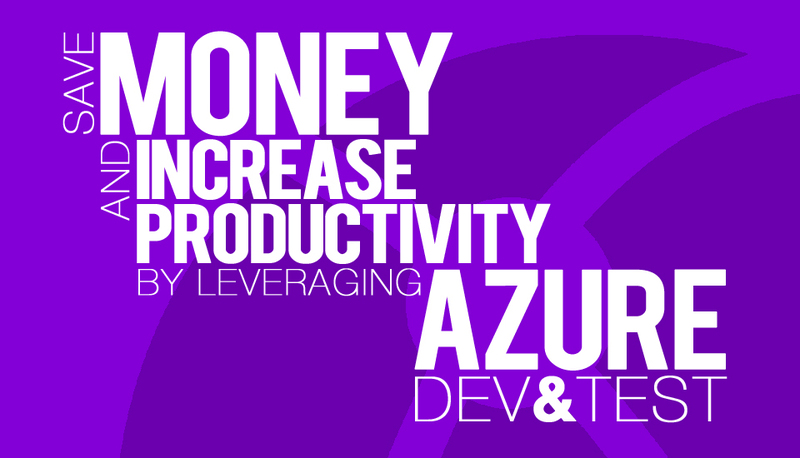 Microsoft O365 has Touched Down in Canada — Are You Ready? 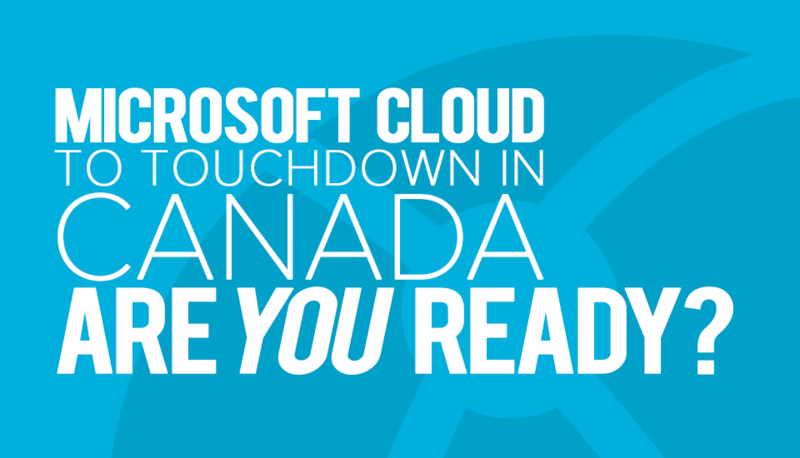 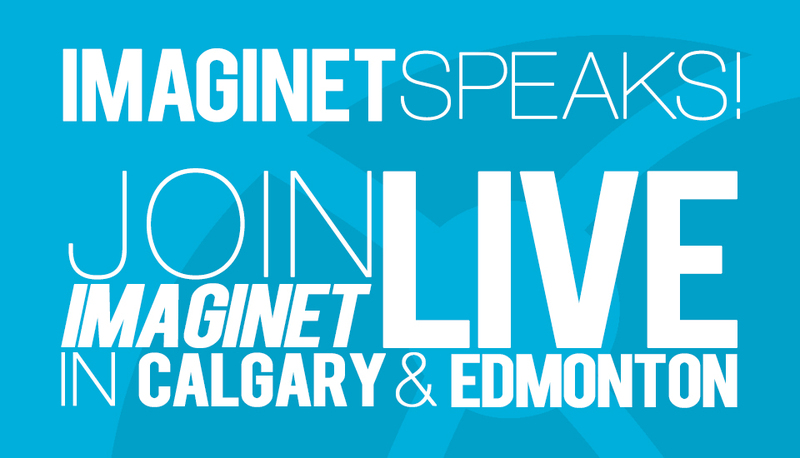 Microsoft Cloud to Touchdown in Canada — Are You Ready? 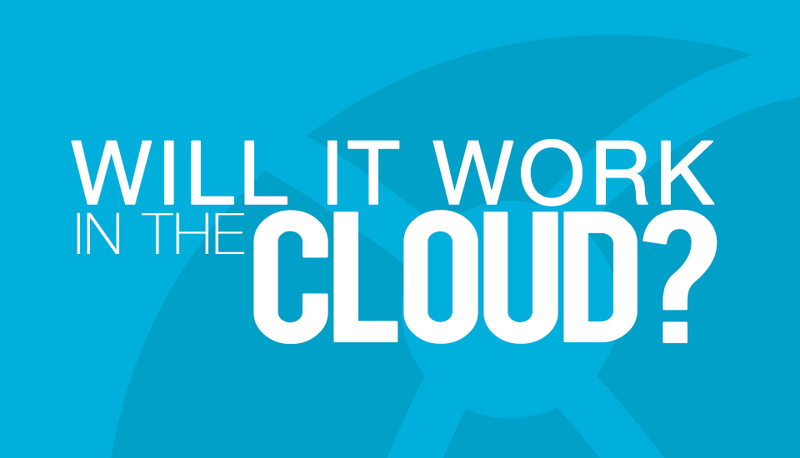 Moving Applications to the Cloud: Will it Work in the Cloud? 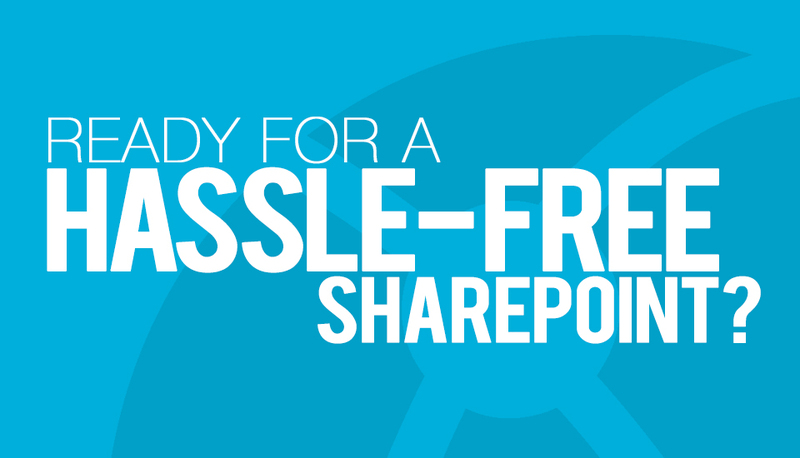 Ready for a Hassle-Free SharePoint?